Dior has recently launched their Diorskin Forever Undercover Foundation. 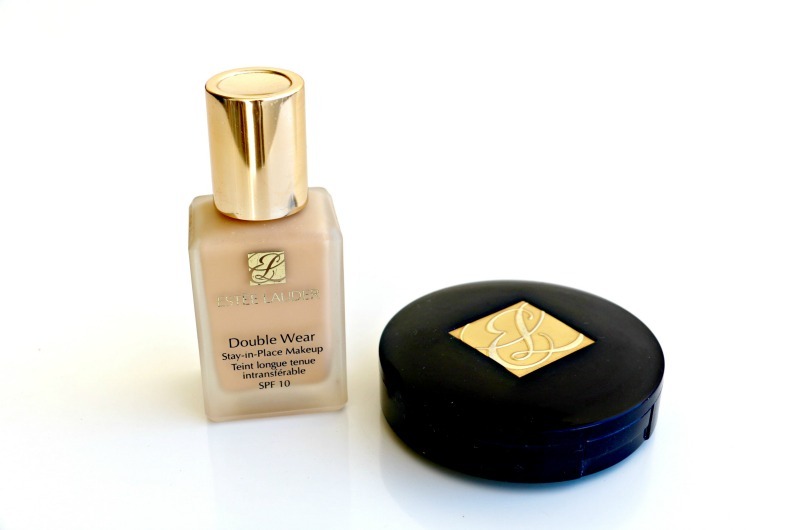 This is a 24 hour, full coverage water-based foundation with a matte finish, suitable for all skin types. 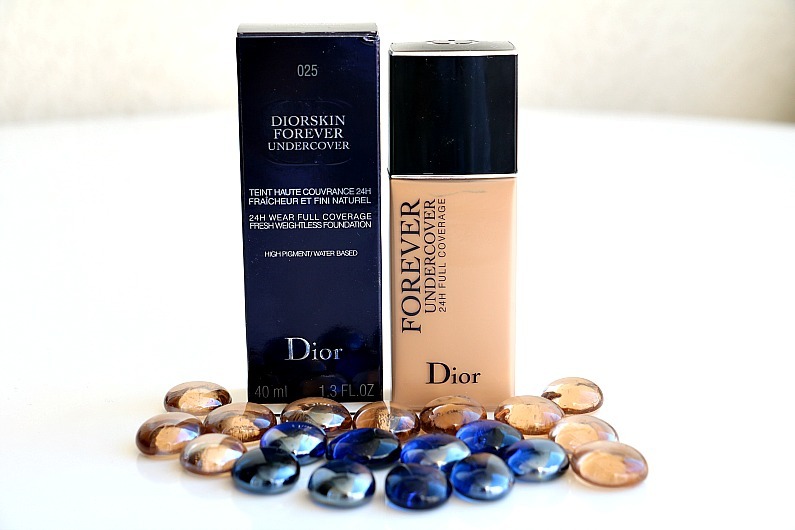 It contains the highest level of pigments out of all of Dior’s foundations and the water-based formula creates a weightless finish. This foundation comes in a range of 24 shades, from the lightest to the darkest. 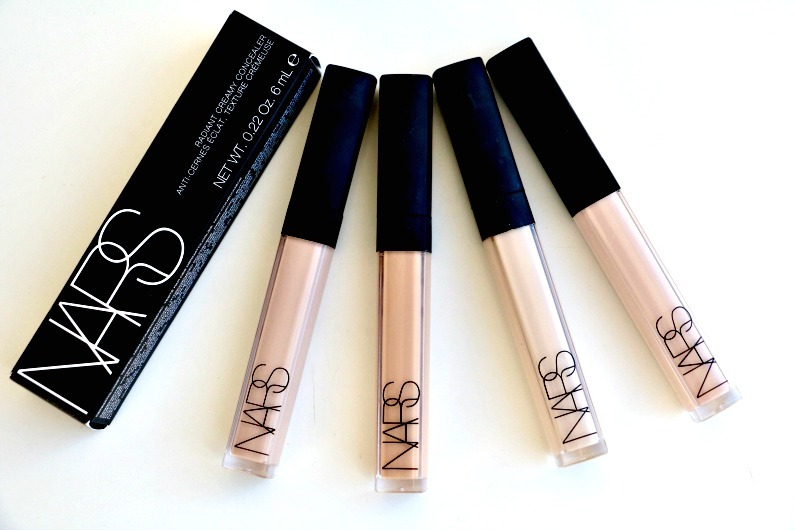 I bought the one in shade 025 – Soft Beige – Light and I also tried the one in shade 020 Light Beige – Light. 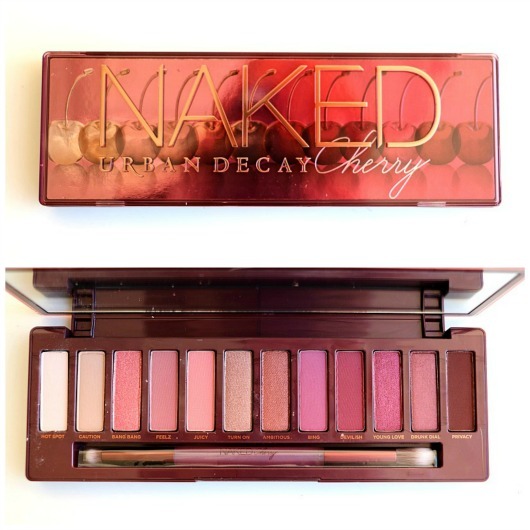 020 was too light and 025 has a bit of yellowish undertone on me. 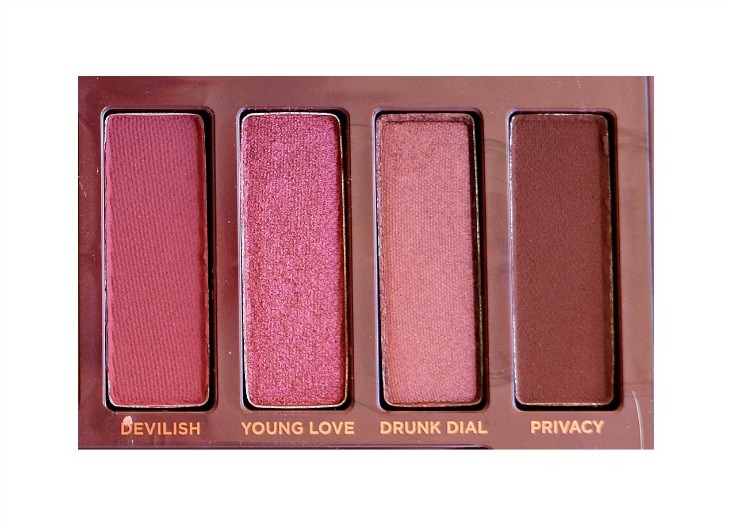 I think the most suitable shade for me would be something between these two, but here, in Beauty Line Cyprus, they do not have the full range of shades. 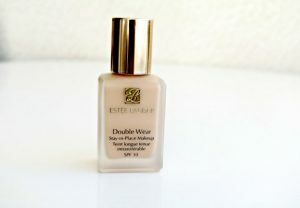 I would also say that this foundation is medium coverage, easily buildable to the full coverage with a second layer. I wore it for about 10 hours the longest. 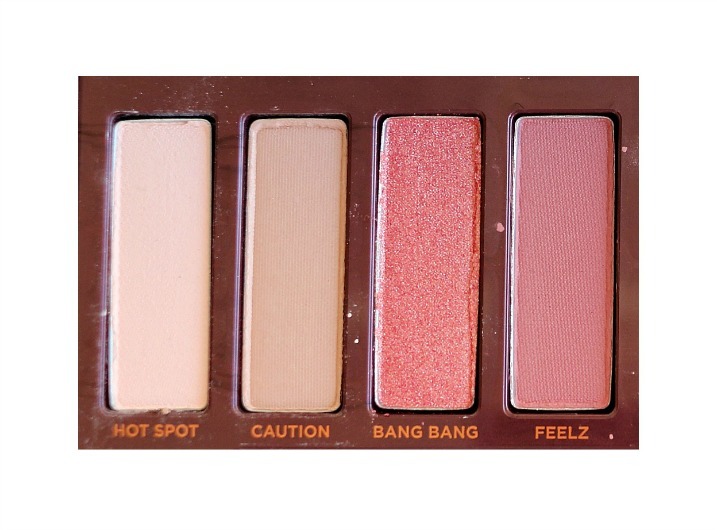 It gives me a matte look which is not cakey. 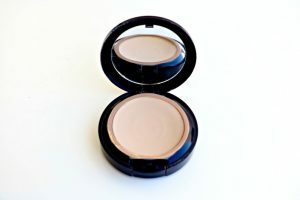 It does not settle into lines and pores and it is transfer proof. I only have to touch up my nose with the powder after a few hours into wearing as it becomes shiny (I have combination skin). The bottle is plastic with a nozzle. I like it as it is not heavy and fragile and it is very convenient for on the go. The foundation is a bit pricey (it costs 45,00EUR), but you get what you paid for and you also get 40ml, an extra 10ml as foundations are normally 30ml. I am impressed with this foundation as it gives me a flawless, medium to full coverage matte look that feels very lightweight on the face and it is long lasting. 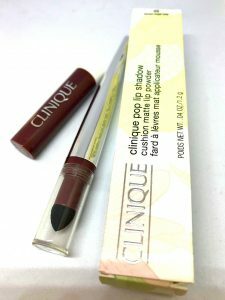 I was on the hunt for a good matte lip product and the concept of Clinique Pop Lip Shadow Cushion Matte Lip Powder seemed very interesting and quite different from anything that I have seen and tried so far. It is inspired by backstage make-up artists who press powder over the lipstick to soak up any shine and give a truly matte finish. 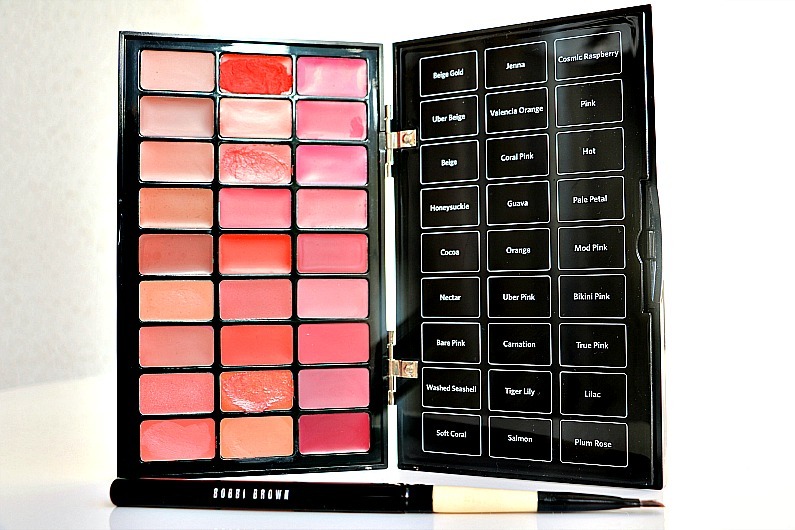 It has a unique cream-powder formula and it delivers highly pigmented lip colour. First you should activate the colour by unscrewing the clear cap from the wand and the white lid from the coloured cylindrical cap. Then you should dip the anti-bacterial treated sponge applicator inside the cap to pick up the pigment. It is allergy tested and 100% fragrance free like any other Clinique product. 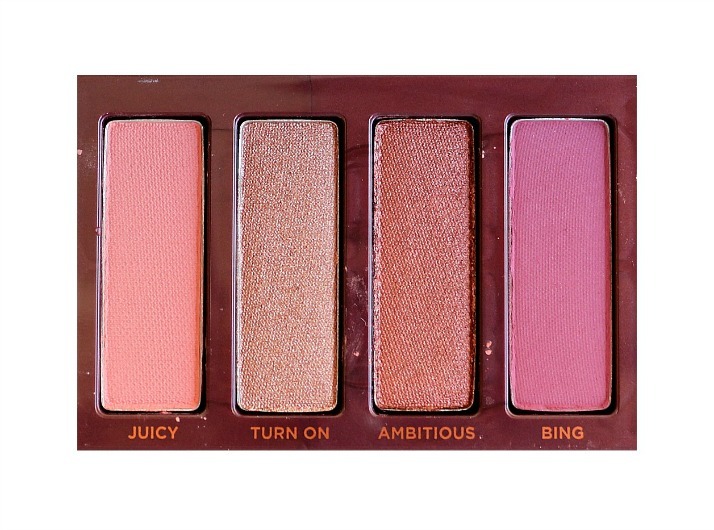 I bought the one in the shade of Brown Sugar Pop. Prior to applying it, I had prepped my lips well as suggested by the brand. 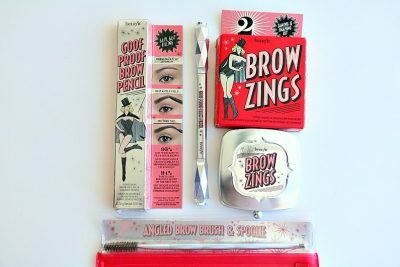 You can apply the product lightly with the sponge applicator, but you can build up layers for more intensity as well. You should do this quickly as it stains and dries fast. 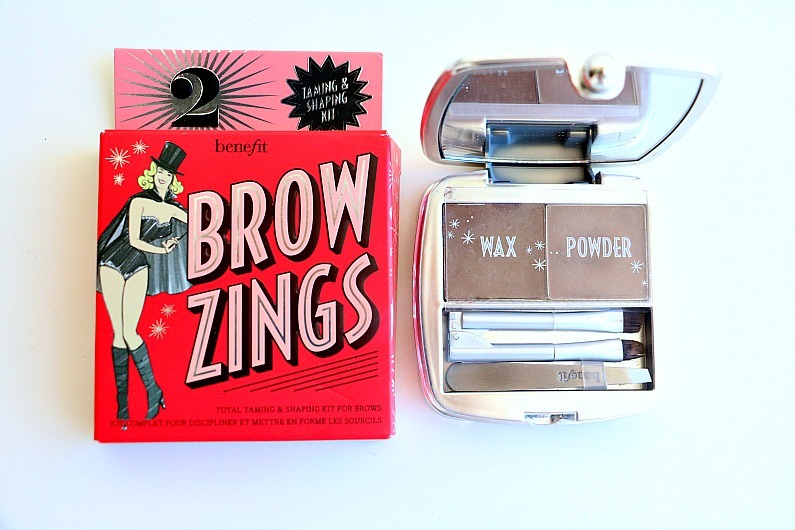 The creamy texture turns into the powder with the matte finish. The applicator is hard to work with as it is rather squishy and this makes the application a little challenging. 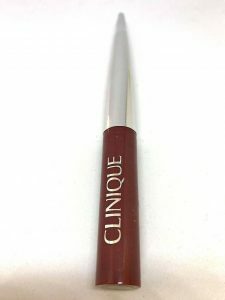 In order not to spread the powder over the edge of your lips, I would recommend the use of a lip pencil first. 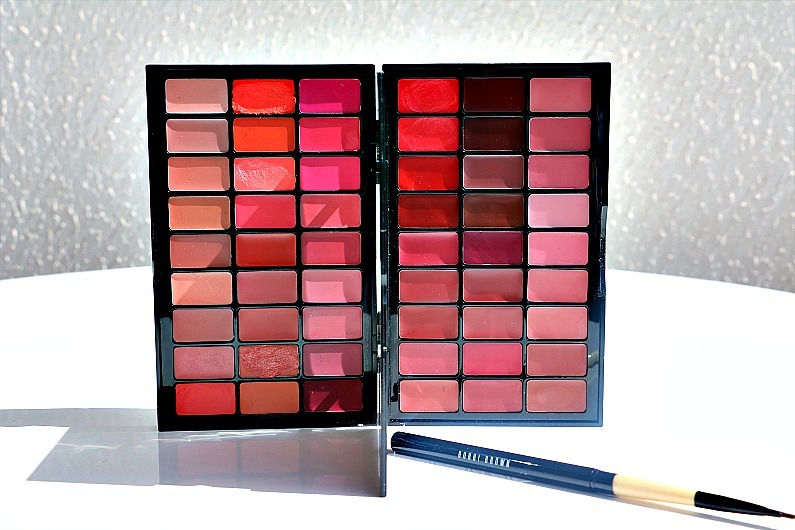 The pigmentation is great and the texture feels nice on the lips, but the product can go on unevenly and patchy. It has a decent staying power, but it is not transfer-proof and it comes off with food and drinks. 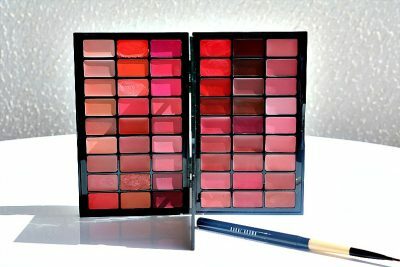 While wearing it, my lips felt quite drying and each and every line was accentuated even though I had a coat of lip balm underneath. In my opinion, this product requires too much effort both for putting it on and maintaining it. I have not tried any colours other than this one, so I cannot tell if they all behave in the same way. The Clinique Pop Lip Shadow Cushion Matte Lip Powder comes in the range of eight shades. I paid for it 23,50EUR at the Beauty Line, but you can find it cheaper online for the price of about 20,00EUR. 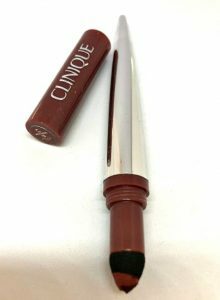 I got the travel size of Ciate Wanderwand mascara in the Lookfantastic beauty box and I will definitely order the full size product once I run out of the sample. 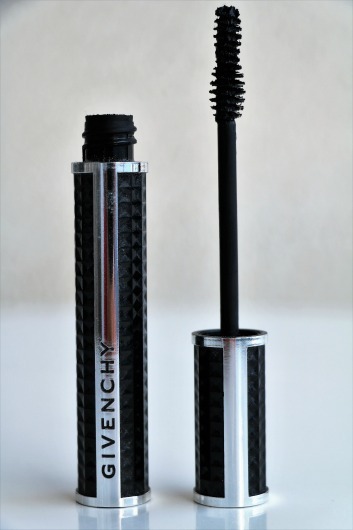 This mascara is pure perfection. Its ultra-black, highly blendable formula creates great volume, length and curl. It lifts and separates your lashes. Even one coat with the hourglass shaped wand makes a huge difference. 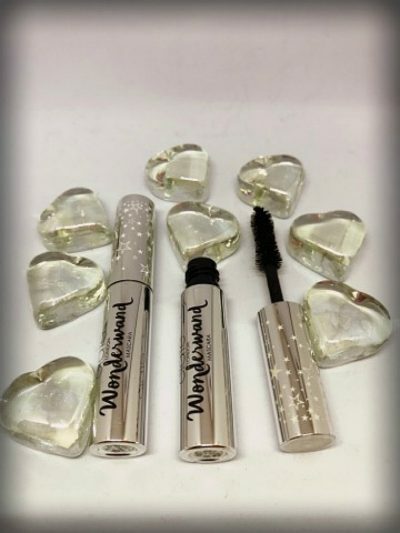 This applicator makes it easy to apply the product on both the inner and outer corner of your lashes at the same time. Your eyelashes will instantly look longer and fuller. You can easily add more coats for greater results. 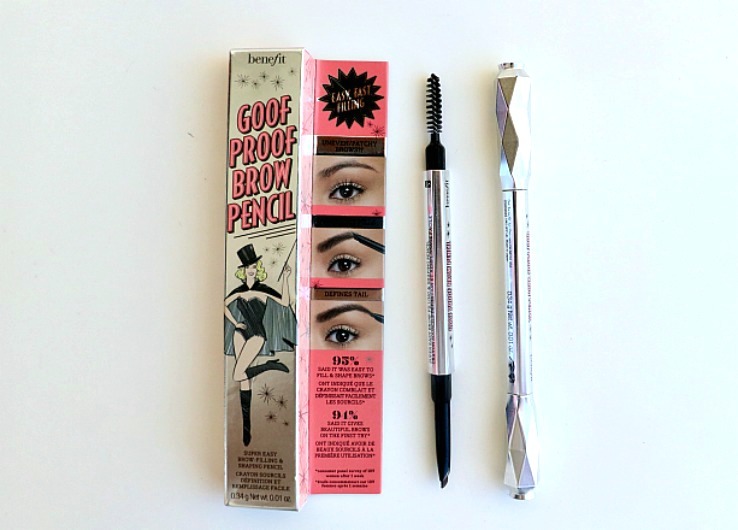 It does not clump and it is smudge-free and flake free. It has great staying power as well. 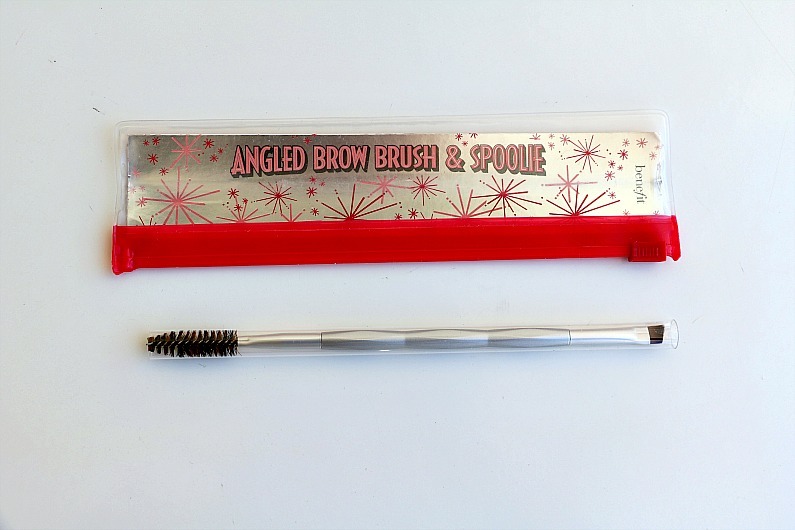 It stays put all day while your lashes maintain that freshly applied look. It is paraben-free, sulfates and phthalates free. Removing this mascara is easy and effortless (you will not have panda eyes on the next morning). This is currently my number one mascara. 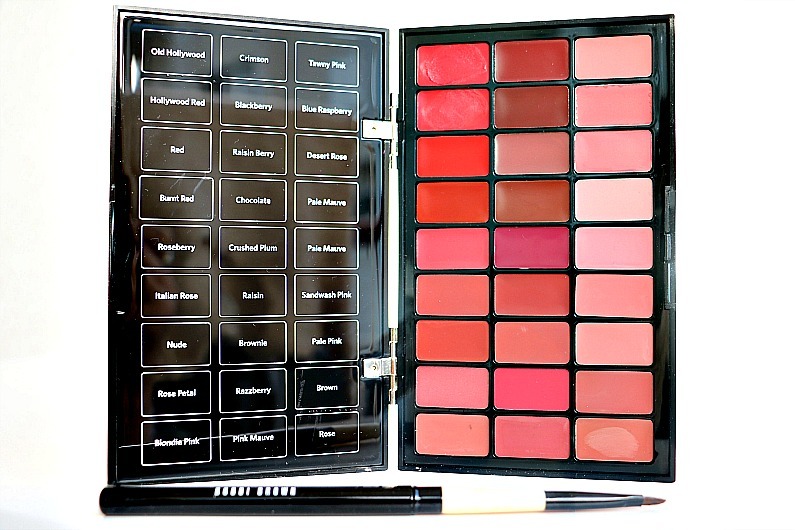 It is available at lookfantastic.com for the price of about 23,00EUR.